§ 7 Responses to Balcones very special Rumble Cask Reserve tasting TOMORROW! Rumble sounds wonderful! Pity I won’t be able to make it to NYC this week for these very special events. Don’t even get me started about why I can’t make it. Grrrr is all I can say. Boo – sad you can’t join in on the fun but luckily, there will always be another one down the road! The recap yes … hmmmm about that … I think I need to get a summer writing intern! I have so many “backed up posts” it’s ridiculous! Thanks for dropping a note here! Love that “Whisky” license plate you posted on your blog yesterday. Brilliant. I know I know. Real life is occasionally a drag. Such is life I suppose. Like you said, there will be other opportunities. Just keep me posted! I’ll be there. Thanks so much for letting us know! I may not be able to stay long – but I wouldn’t miss it for the world. Will we be able to purchase bottles of Rumble Cask Reserve there? If not – do you know where we will be able to? Liquor laws being as they are, they can’t sell bottles at a bar/restaurant. That said, Chip’s NY distributor will be there so he’ll definitely be able to tell you where you might be able to grab a bottle! That makes me want to call in sick to work and run down to NYC on the train tomorrow. The GF loves figs, she’d probably love this spirit. 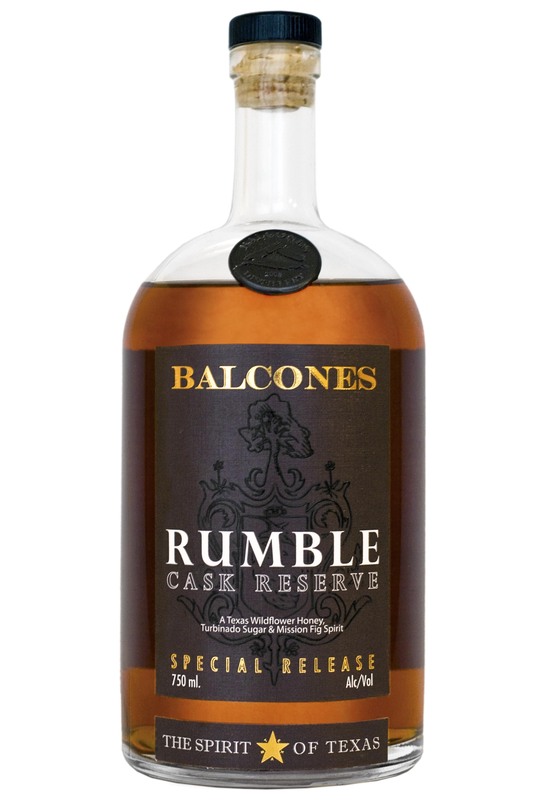 You are currently reading Balcones very special Rumble Cask Reserve tasting TOMORROW! at The Whisky Woman.